Turkey will prepare themselves for one of the most crucial football games in the last couple of years. Ay Yıldızlılar will visit Stadio Letna for a confrontation with Czech Republic. Czech Republic is already qualified for EURO 2016 while Turkey is currently placed 3th with 2 points more than 4th the Netherlands. 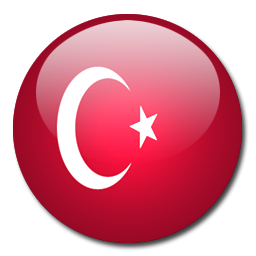 If Turkey is not able to win or draw against Czech Republic EURO 2016 will be in serious danger. The current squad of Czech Republic is a mixture of talent and experienced players. We expect Turkey won't be able to achieve a good result in Prague. The Czech Republic talents will be highly motivated to proof themselves.